5 km from the state Guardiaregia 17 are in the province of Campobasso to 773m above sea level. Its territory covers 41.9 km2 to the border with Campania and employs 790 people as last census of 2006. Numerous districts while the country was founded on the edge of a precipice in the shadow of Mount Capraro, bathed in the river Quirino, generated by the upstream Nepai Mutria 1823m high. Its origin is remote, and was intended as a Guard outpost of Campochiaro. Very few are the remains that prove this origin, only one eye can perceive them, the same position Arocha, some ancient buildings and details the basement of a castle, the remains of a church of '800, the sign on the door, but still chase of narrow streets almost to confuse the enemy. The emblem of the country tells us all about function: three mountains over which rests a crane on one leg, while the other holds a stone. Cranes are said to sleep while a flock of them waking taking the leg dropping a stone into the pond to the first danger. This must be the task of Guardiaregia time. 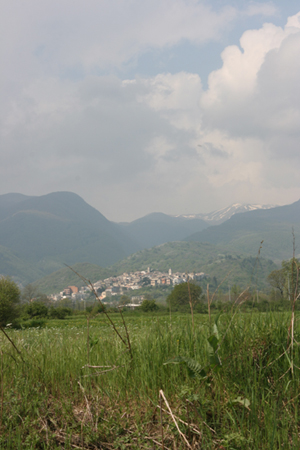 Initially, the Oasis is spread only on the territory of Guardiaregia. A Guardiaregia quality of life is still good, healthy. potential environmental and human are considerable and constitute a guarantee for the survival of the country. "Who has the heart dreams, singing, crying his eyes who, sir, not flowers but also the feel"
Campochiaro is a town of 634 inhabitants of the province of Campobasso. 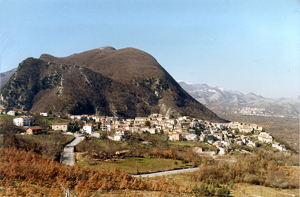 The town is part of the Comunità Montana del Matese. Its history is ancient and goes hand in hand with that of the neighboring Guardiaregia. 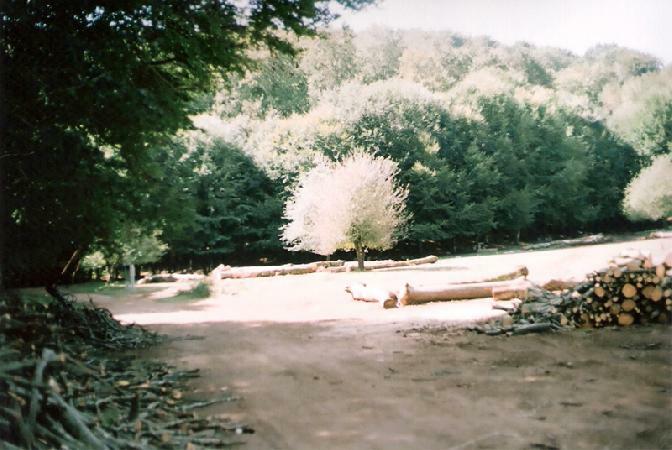 In past years the municipality decides to return to the Reserve project near the town founder and joins creating Regional Natural Reserve Guardiaregia Campochiaro. With its accession to the extension of the Reserve has increased considerably, as the landscape and the environment in complete freedom to explore.